Learning about veterinary medicine has never been so entertaining! Educating our community and keeping them safe is our passion. 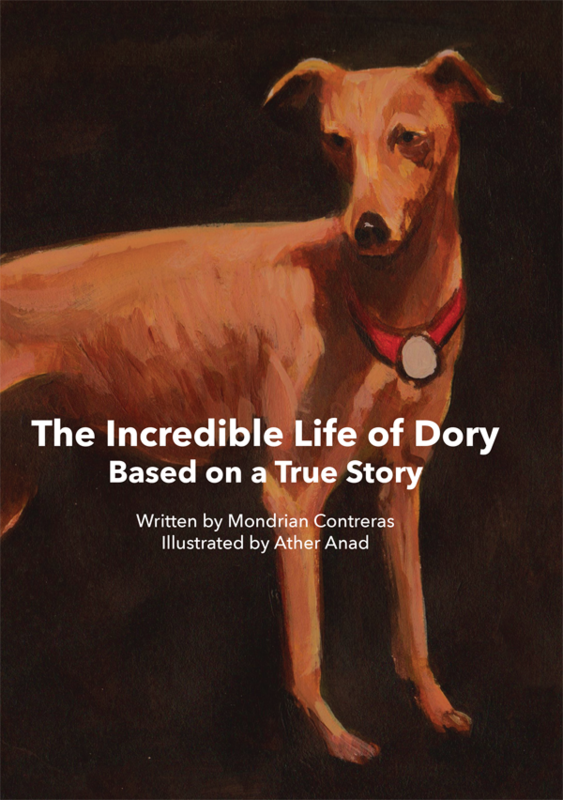 Dr. Contreras' debut book about his amazing dog. Now available just click on the book below. Starting puppies out on the right paw. Join a class today! 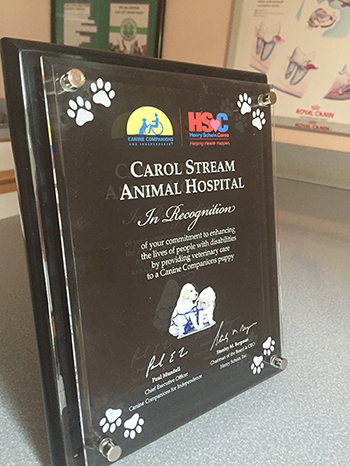 At Carol Stream Animal Hospital, we have nearly 25 years of experience treating the beloved pets of the Carol Stream, Wheaton, West Chicago, and Lombard areas. 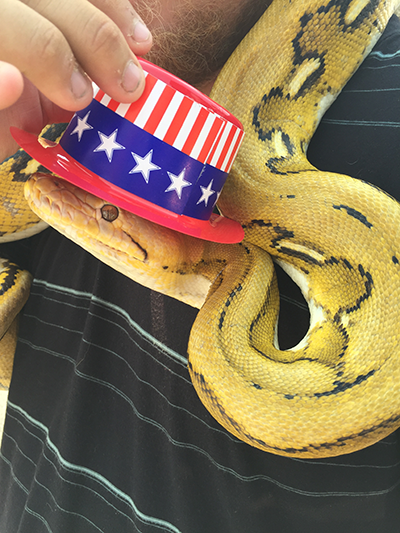 We treat a variety of pets, including dogs, cats, pocket pets, birds, and reptiles. It's important to us that we form a relationship with both you and your pet so that both of you feel at ease when you come to see us for an appointment. 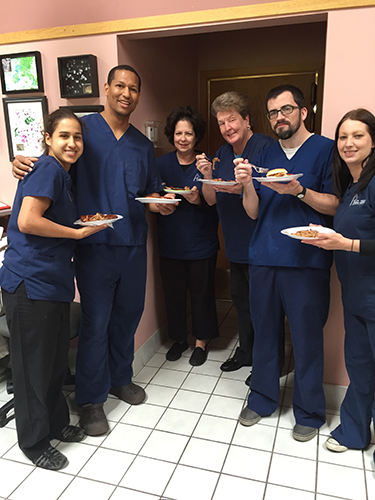 While we pride ourselves on our veterinary knowledge, we also pride ourselves on creating a low stress, comfortable environment for all of the families that we serve. 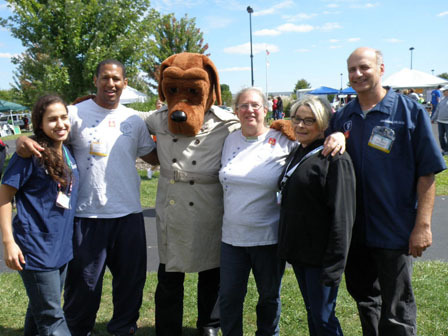 We are a full-service animal hospital, and we welcome appointments for routine surgical, dental, and medical care. We also treat urgent and emergency situations. If you're having a veterinary emergency outside of office hours, don't wait- please head to your nearest emergency veterinary care clinic. If you're having an emergency during office hours, feel free to bring your pet in without an appointment. We'll find a way to work your urgent need into our schedule. 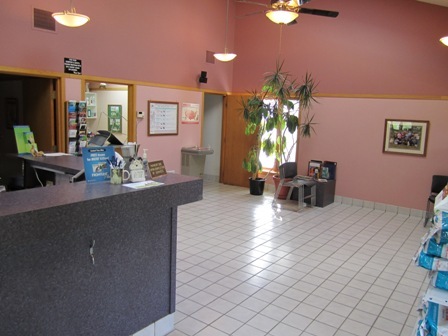 While you wait for your appointment, you'll be able to relax in our family-friendly waiting room. 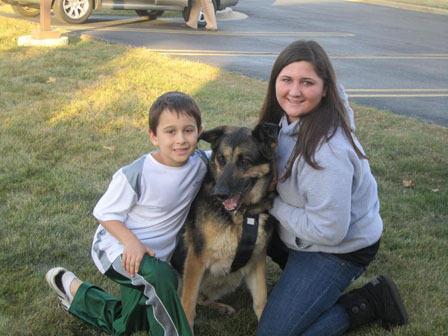 We do our best to make our office a welcome environment for kids, pets, and pet parents. If you live in the Carol Stream, Wheaton, West Chicago, or Lombard areas, we're here to serve you and your family. Our licensed veterinarians provide a variety of services to our patients, including annual checkups, vaccinations, diagnostic treatment (including x-rays and ultrasounds), medical consultation and treatment, surgical consultation and treatment, new/young pet counseling, spay/ neuter procedures, and emergency medical care. We understand that you have many choices when it comes to choosing a veterinarian, and we appreciate the fact that you're considering our animal hospital. 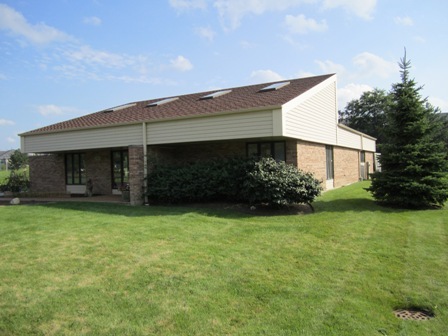 Call Our Carol Stream Office Today! 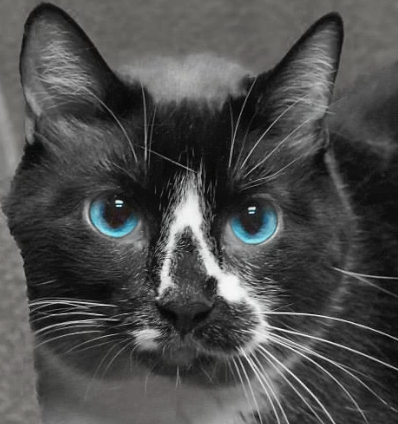 Through the American Veterinary Medial Foundations's Veterinary Care Charitable Fund, our hospital is able to help animals rescued from abuse and neglect and the pets of clients facing personal hardships. Your donations to the AVMF on behalf of our hospital will help us help animals. 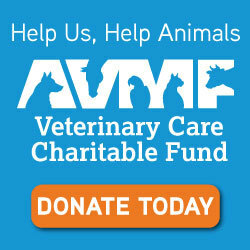 Click on the AVMF donate button to make your deductible donation. "Do Your Eyes Water From the Noxious Fumes Emanating Out of Your Pet's Mouth? Have You Looked in your Pet's Mouth, Lately? 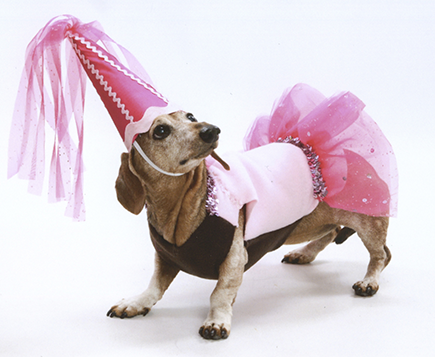 You May be Surprised by What You See!Proper dental care contributes to the good health of your pet. Bad breath, inflamed, bleeding gums, discolored, loose or missing teeth are signs that your pet has dental disease. Left untreated, dental disease can weaken your pet's liver, kidneys and heart. This additional stress can affect your pet's health and shorten life expectancy.Beginning on January 1, 2017 and ending March 31, 2017, we are offering a $30.00 discount off the cost of your pet's dental cleaning. All pet's must be current on an annual physical exam and vaccinations. A blood panel is required to assure the safety of anesthesia. This panel can be done the day of the dental cleaning. 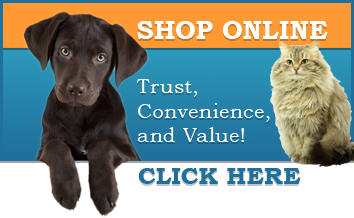 If Well Pet lab tests have been done within the past 3 months, no additional blood testing will be required." "We love CSAH! Dr. Contreras is our favorite. When my cat passed a couple of years ago and he was caring for him, he called to express his condolences. We are currently working on getting another one of our kitties healthy again, and he has been incredible. He is always so caring and informative.If you're looking for a great place to take your fur babies, this is the place! The rest of the staff is amazing, too!"